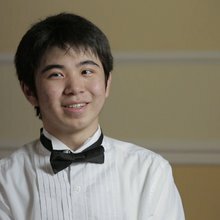 Born on 7 December 1998, he is a student of Julian Martin at the Juilliard School of Music and also a pupil of Dang Thai Son. He is a prize-winner of eight international competitions. 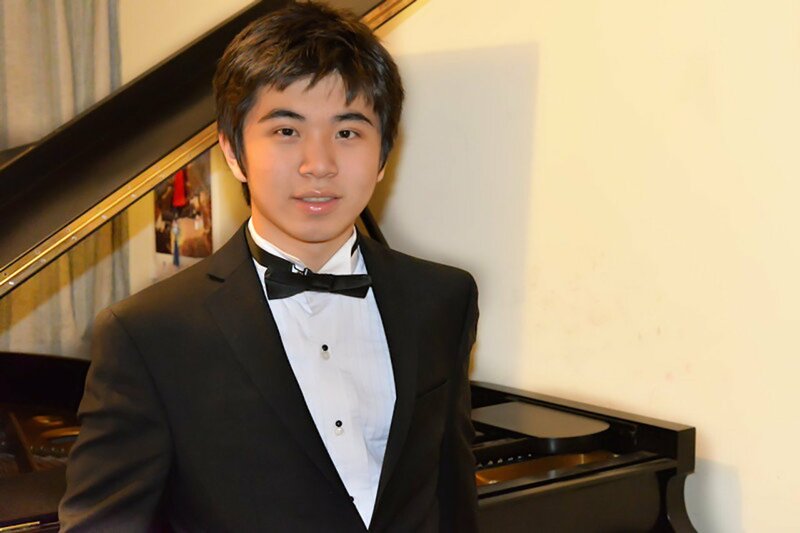 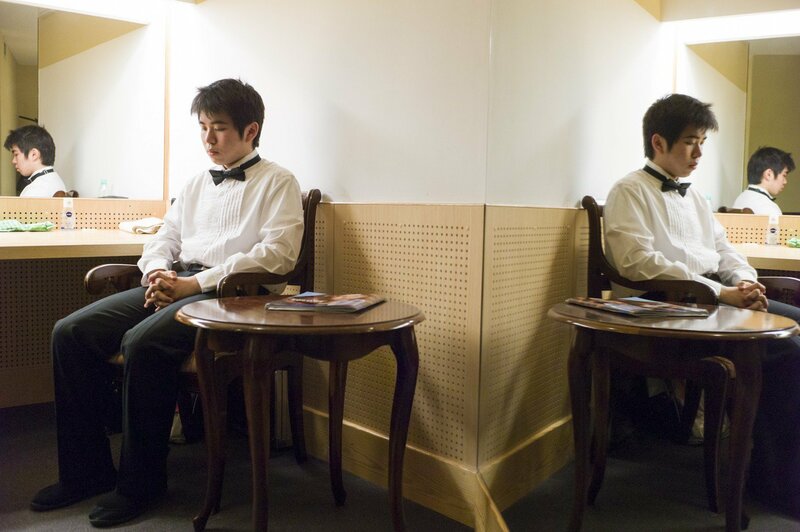 His recent successes include winning the Thomas and Evon Cooper International Piano Competition in Oberlin and finishing second in the Canadian Chopin Competition. 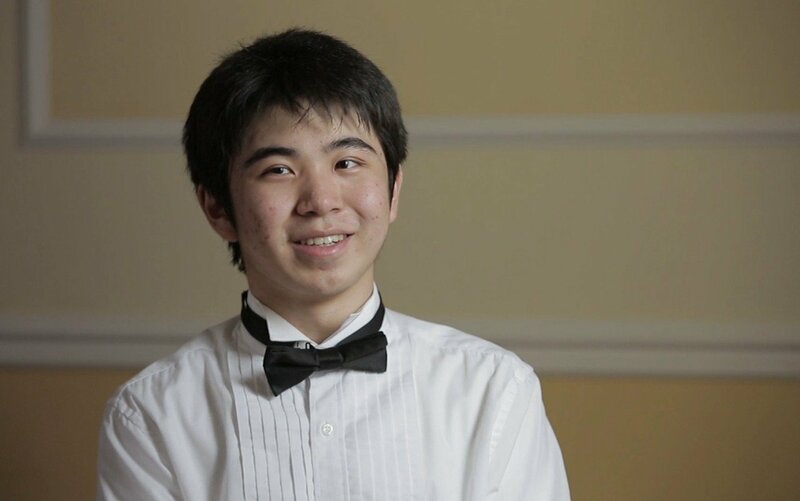 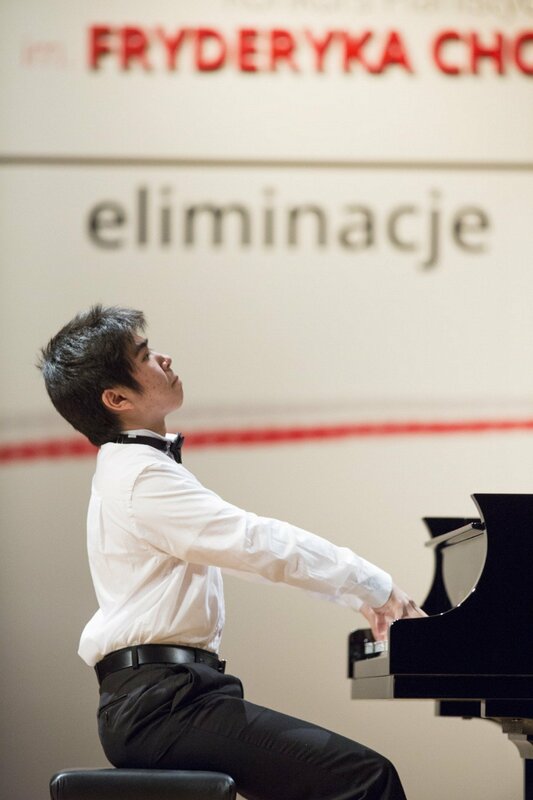 He has also won prizes in the Bösendorfer and Yamaha Competition at Arizona State University, the Hilton Head International Piano Competition for Young Artists and the Gina Bachauer Competition in Salt Lake City. 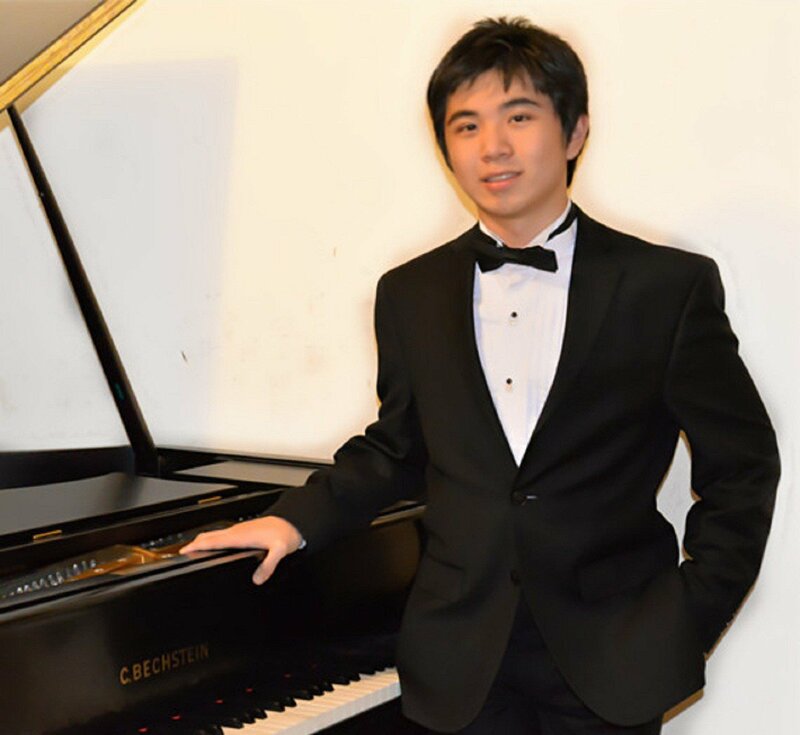 He has performed with the Cleveland and Hilton Head orchestras, the Toronto Sinfonietta and the Orchestra of the Royal Academy of Music. He has participated in many festivals and also had the opportunity to perform in front of Camilla, Duchess of Cornwall. 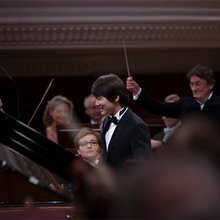 He has taken part in numerous radio and television programmes (incl. 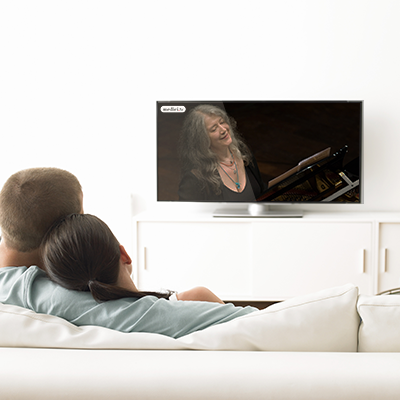 the ‘Inspiration Generation’ series on Global TV).